Decanting is useful to separate a wine from any solid deposits collected in the bottle over the years. 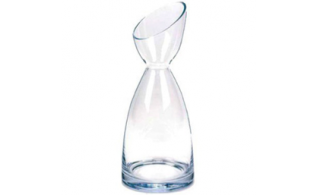 Decanting is also the process of pouring a red or a white wine that needs to breathe and open up into a carafe. 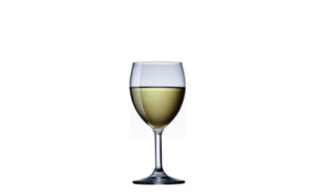 If the wine is a younger red or a great white wine, simply pour it into the decanter to allow it to breathe. An older wine or one showing signs of sediment, this would need to be decanted. 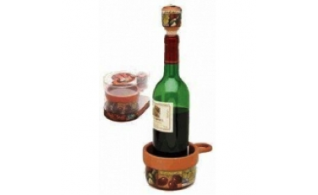 Pour slowly and the sediments will separate from the wine as you go. 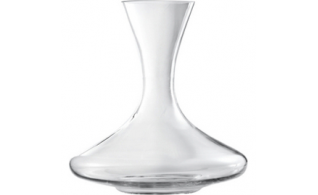 Let the wine sit in the decanter or carafe for at least 30 minutes to an hour before serving. 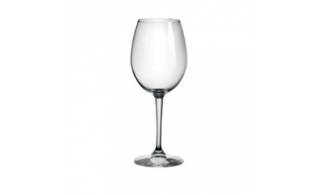 Fine Italian blown glass stemware thats durable and dishwasher safe. 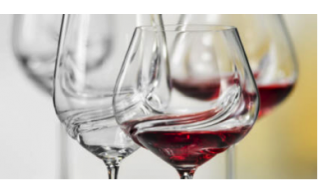 It is made from a food-safe, BPA-free polymer, which reflects a wine’s colour and projects its aromatics much like crystal. 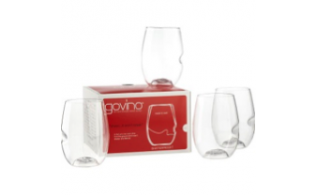 A Complete top to bottom ensemble to accompany & beautify your wine savouring experience. 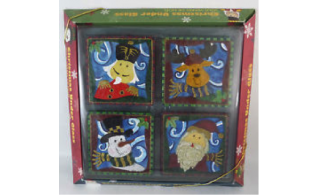 Rest your glass of holiday cheer on these sincere expressions of the time of year. 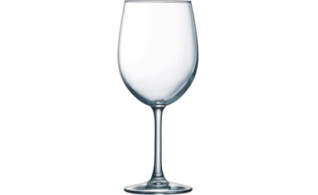 A finer rim and elegant pulled stem set Alto apart from the crowd. 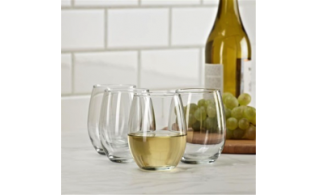 Luminarc Cachet Stemless Wine Glasses are improved clarity and thinness to highlight the visual component of enjoying wine. 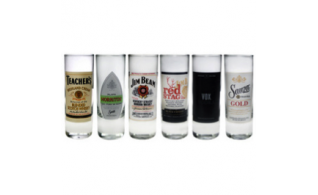 With its narrow opening, the glass confines the aromas and also takes away the smell of the alcohol so that the flavours of the drink are enchanted. 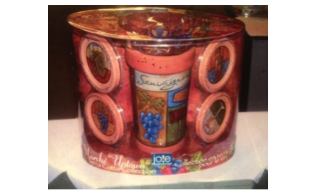 A work of art to keep your wine chilled and served in style. For best results, chill with very cold water and let stand 15 minutes. 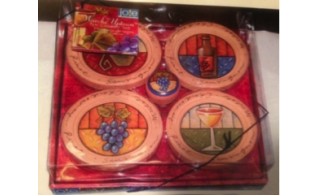 Marché Uptown Glass Coaster Set are enhanced to perfect presentation and wine preservation. 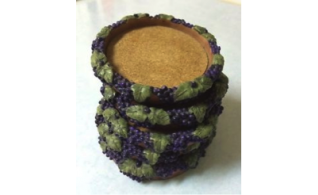 Marché Uptown Wine Bottle Coaster & Topper comes with 1 Terra Cotta Bottle Coaster and 1 Topper. 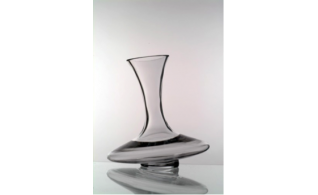 Nadia decanter is mouth blown quality glass since 1825. Made of crystalline, Nadia is specifically designed dessert wine tasting in mind. 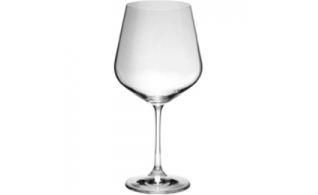 Pure, transparency reflects the exact colour tones of dessert wine. 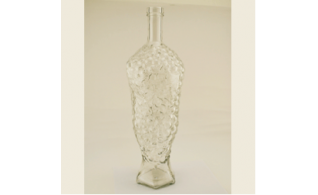 Odin slanted wine decanter made out of lead free crystal. 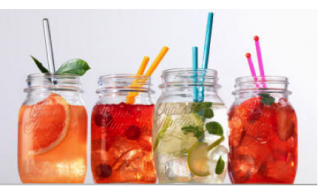 Quattro Staggioni Drinking Jars are made in Italy and not only used for preserving foods but for holding drinks. 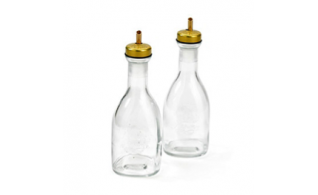 Quattro Staggioni Oil and Vinegar Bottle comes with open and close pouring spout. 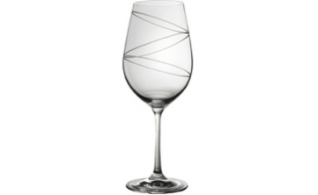 Spirale Wine Glasses lead free and crystalline, they are diamond etches and made in Europe. 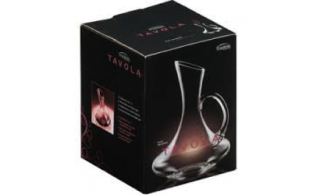 The Tavola wine decanter is specifically designed to enhance your wine tasting experience. 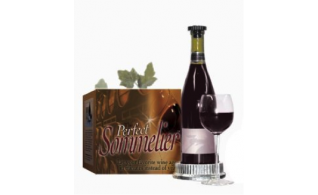 The Perfect Sommelier “improves” virtually any wine in less than 30 minutes. 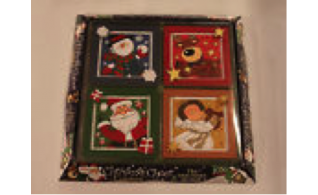 Decorated with the most popular liquor brands and they are dishwasher safe. 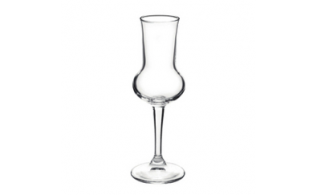 Turbulence stemware is an original design and amplifies wine quality. 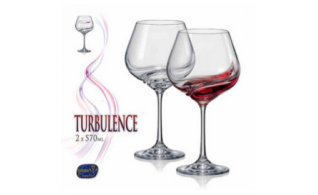 Turbulence wine glass set is originally designed and comes with a waiters corkscrew.